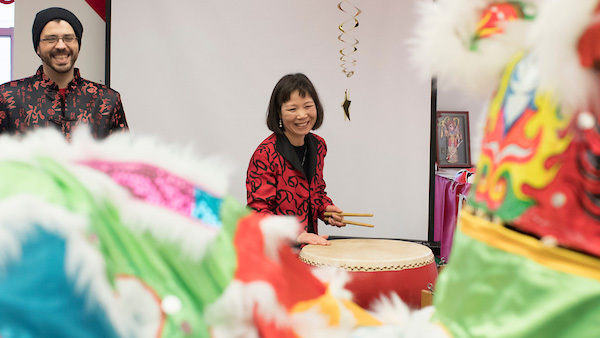 International programs commemorate Chinese New Year with events on campus. The Chinese New Year this year kicks off Feb. 5. While it may still be the middle of winter in Springfield, the Year of the Pig is coming to commemorate the beginning of spring. Missouri State University has an array of on-campus events planned to celebrate the 15-day festival with students and community members. To begin the celebration, the Chinese Students and Scholars Association will host an authentic dinner and show Feb. 8 in Plaster Student Union. Dinner begins at 5:30 p.m., with the performance to follow. Tickets are $15. You can purchase in Carrington Hall room 210, PSU second floor or Glass Hall. Siceluff 124 will be filled with a series of Chinese cultural activities from Feb. 13-16. Each experience, such as martial arts, music and dance performances, and dumpling cooking, will immerse you into an aspect of Chinese culture. The activities are sponsored by students, along with staff and faculty, in the China programs office and the modern and classical languages department. They are free and open to the public. For a full list of events, visit the 2019 Chinese New Year Celebration Week website.